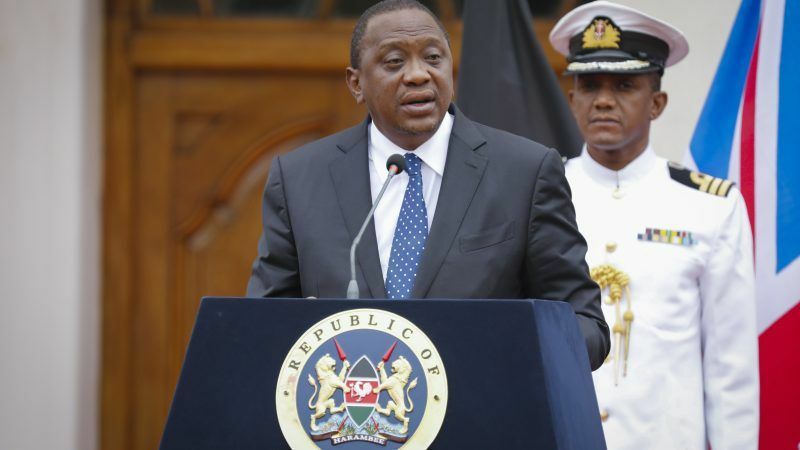 May and President Uhuru Kenyatta signed agreements on military cooperation and on a UK promise to return assets and proceeds of corruption to Kenya. But the press conference in Nairobi with Kenyatta was not without its pitfalls. He noted pointedly that May was the first British Prime Minister to visit Kenya since Margaret Thatcher in 1988. It was in the context of the anti-corruption initiative that Kenyatta appeared to forget former UK foreign minister Boris Johnson’s name, before eventually referring to him as “Boris Johnson – the bicycle guy”. The apparent gaffe is unlikely to have upset Mrs May since Johnson resigned from her government in July in protest at her blueprint on post-Brexit trade relations with the EU, and is widely thought to be positioning himself to challenge her for the Conservative party leadership. Kenya, Nigeria and South Africa were May’s destinations of choice. The three Commonwealth countries are the UK’s largest trading partners in sub-Saharan Africa. For her part, May promised to ensure that Kenya retains its duty-free quota free access to the UK market and repeated her pledge to make Britain the largest foreign investor from the G7 in the African continent. “We wish to build our strong trade and investment ties to create even more opportunities for our businesses and consumers,” she added. The British Premier was making her first trip to Africa since taking power in 2016 with a delegation of business leaders in a bid to create goodwill ahead of plans to begin talks on a series of new trade deals with African countries. For the moment, however, the May government has not opened talks with any country and is only able to offer identical trade terms to the EU’s trade accords with African countries, by cutting-and-pasting them into UK domestic law. In Cape Town earlier this week, May said that the six countries in the Southern African Development Community (SADC), which includes South Africa, the UK’s largest trading partner in sub-Saharan Africa, had agreed to continue trading with the UK on the same terms as with the EU after Brexit. Kenya is particularly keen to increase its exports of flowers and fruit and vegetables to the UK. But post-Brexit Britain is not the only country making trade entreaties – US President Donald Trump held out the offer of a Kenya-US trade pact when he welcomed Kenyatta to the White House on Monday.